A funny thing happened in arriving at the name for my blog. As a non-musician, I divined my modus operandi to be the attempted description through words, of the emotional response elicited by a piece of music. This struck me as being akin to describing colour to the blind, the hues accompanying music, being a known function of my third eye. Thus the evolution of “chroma”. The yin-yang, the chiaroscuro to this colour is the pervasive Stygian darkness, the dynamic, conflicting resonance within my soul. A “schism” if you will. In marrying chroma+schism, I felt that eureka moment, believing I had imagineered a new word which perfectly delivered my stated purpose and goal. 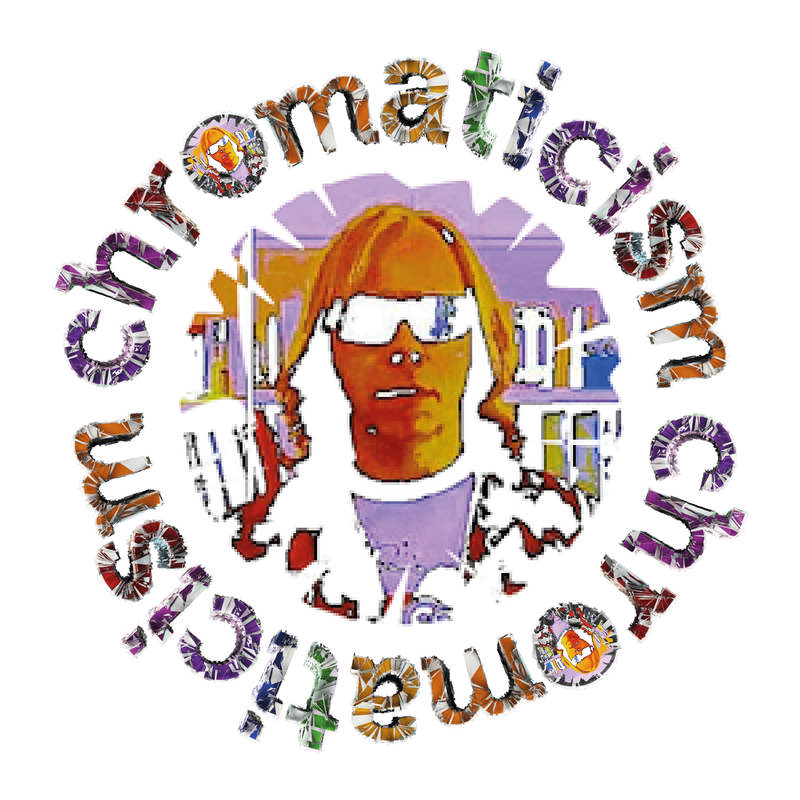 Imagine then, my frustration and delight in finding that the word “chromaticism” not only already existed, but actually symbolised the dissonance I had so eagerly sought to quantify!